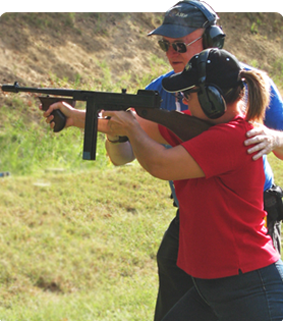 Trap is a favorite shotgun shooting sport for many Monumental Rifle & Pistol Club members; and more and more members who are trying trap for the first time are “getting hooked”. Club members can shoot trap through a variety of shooting and practice opportunities: through organized club matches; through informal get togethers – perhaps with several members using one of the manual Lincoln trap throwers; and through an organized Monumental trap league (the league runs the second Sunday of every month, beginning at 10:00 am). You can join the league at any time! If interested, please send an e-mail to trap@monumental.org. Trap shooting facilities at the AGC range consist of a four field, lighted, outdoor trap range with two automatic and two manual trap houses, as well as two portable Lincoln trap throwers. 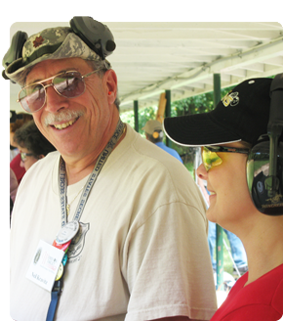 In addition to Monumental club-related trap shooting events, our members may also shoot during the weekly “open” periods of Trap Range operation. The AGC Trap Range is open to all member clubs and the public every Sunday from 12:00 noon until 4:00 pm, and on Wednesday evenings from 6:00 pm until 9:00 pm for supervised trap shooting. There is a modest fee per round, covering the cost of the targets and the operation of the automatic trap equipment. 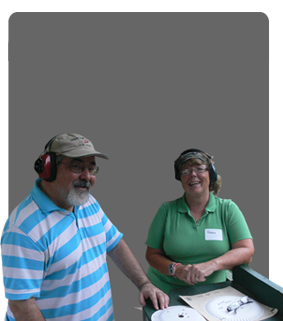 For more information about the AGC trap facilities, please visit www.associatedgunclubs.org.